Fabulous upgraded end unit Townhome. 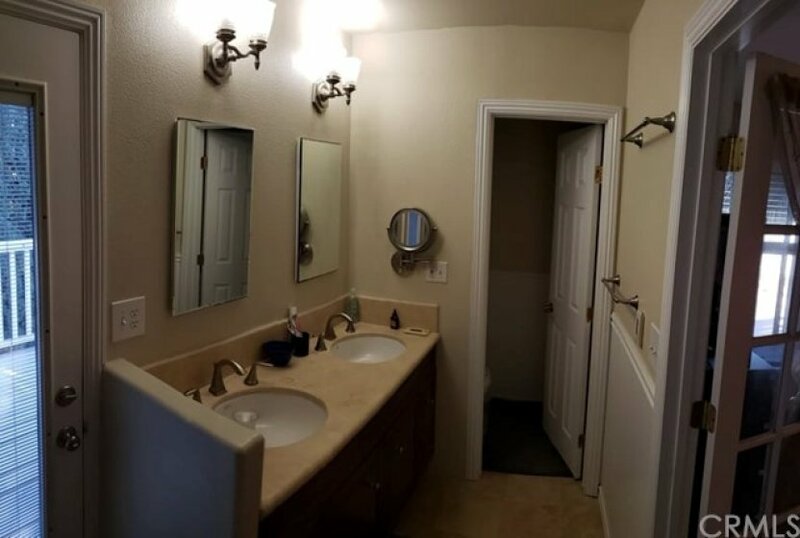 Located in a quaint gated community in Tustin. Superior quiet location in the complex with only one common wall. 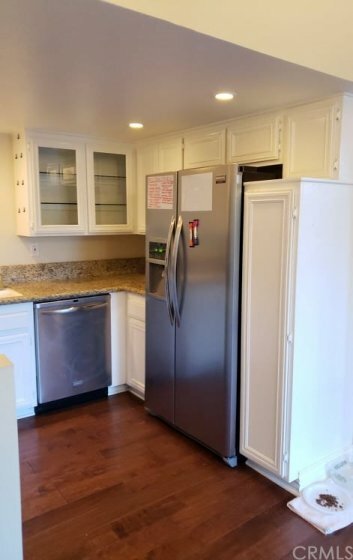 Perfect kitchen with granite countertops, upgraded cabinets, and newer appliances. 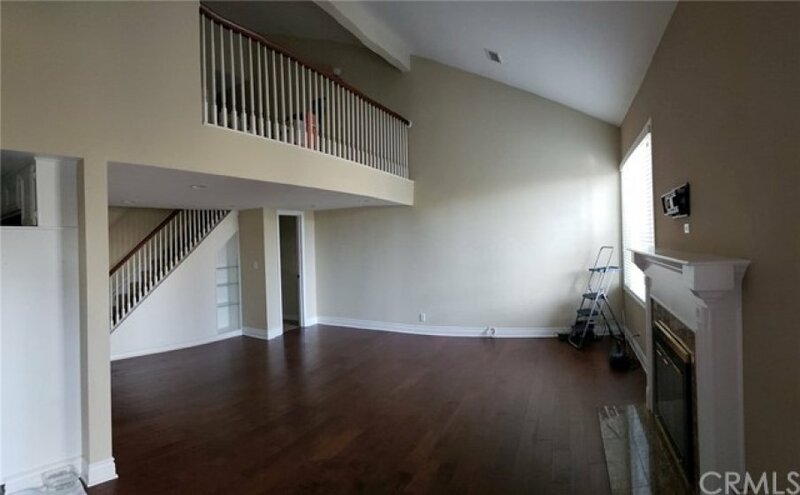 Dining area flows into the spacious living area. Powder room conveniently located on the lower level. Sliding glass doors off dining area open to a beautifully landscaped entertainer's backyard. 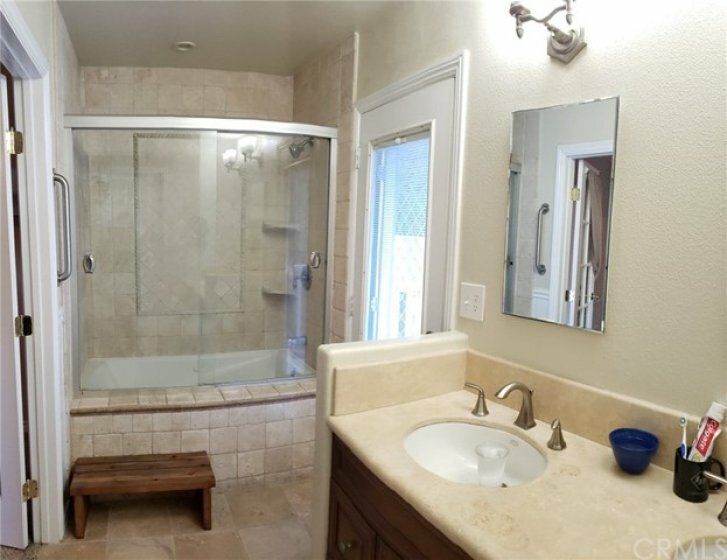 Upstairs has two master suites, both with full baths. One master has French doors leading to en suite bathroom with double vanity, which is also connected to a large private deck. 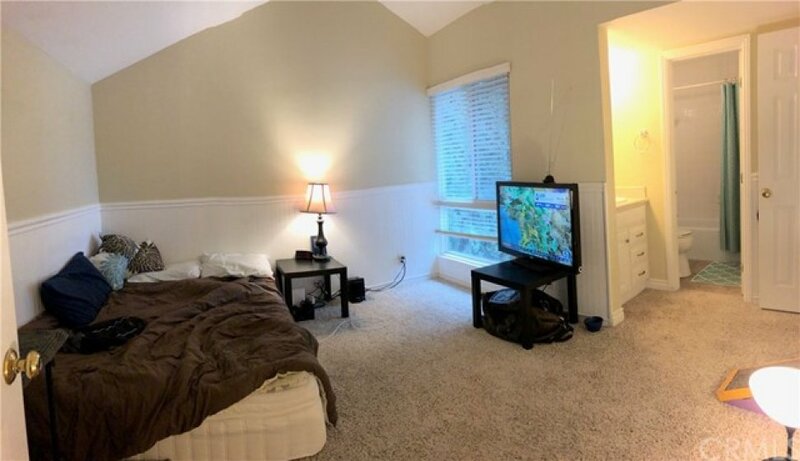 Nice sized walk-in closets in both Masters. 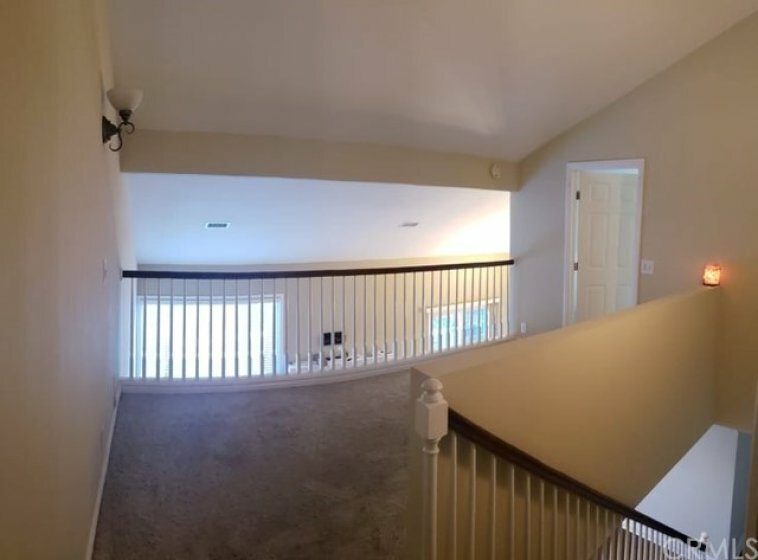 Bonus loft area at the top of stairs can be personalized to whatever suits your fancy! Birch wood flooring first level. A/C and FA Heating. Upgraded gas burning fireplace. Lots of extra storage space! Large two-car garage complete with laundry hookups and washer and dryer. Extra parking next to unit. It just doesn't get much better than this.  Dream home for first time buyers! 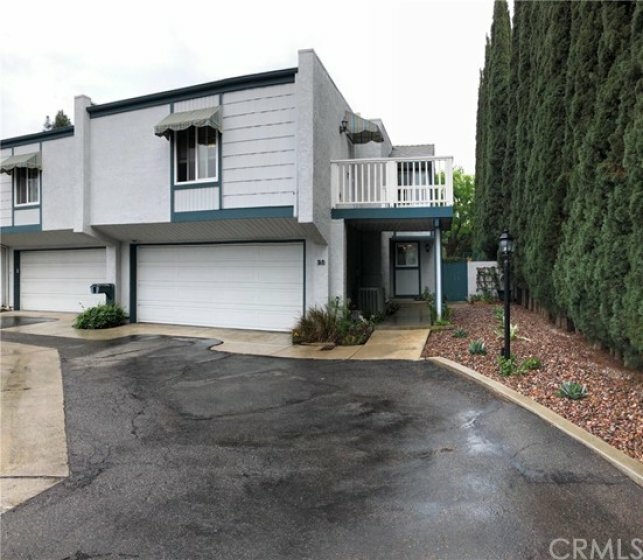 Current escrow being cancelled! Any accepted offer subject to cancellation of current escrow. Listing provided courtesy of Greta Campbell at Suncoast Real Estate Group.